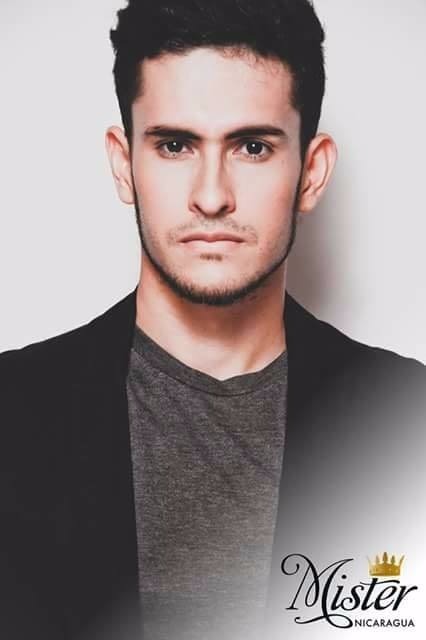 Mister Nicaragua 2017 José María Rodríguez from Esteli has been chosen as Mister Universal Ambassador Nicaragua 2017. He will now compete in the 3rd edition of Mister Universal Ambassador to be held in Dallas, Texas, USA. 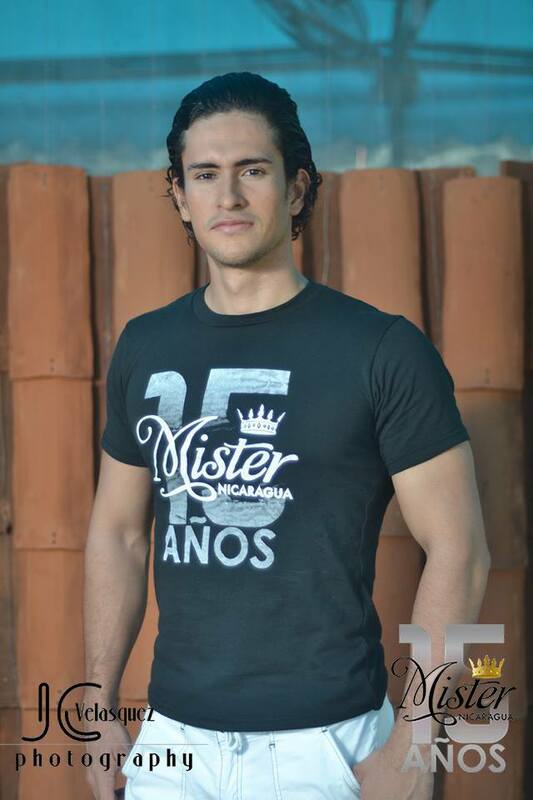 Jose won the title of Best Skin and Mister Fashionista in Mister Nicaragua 2015. 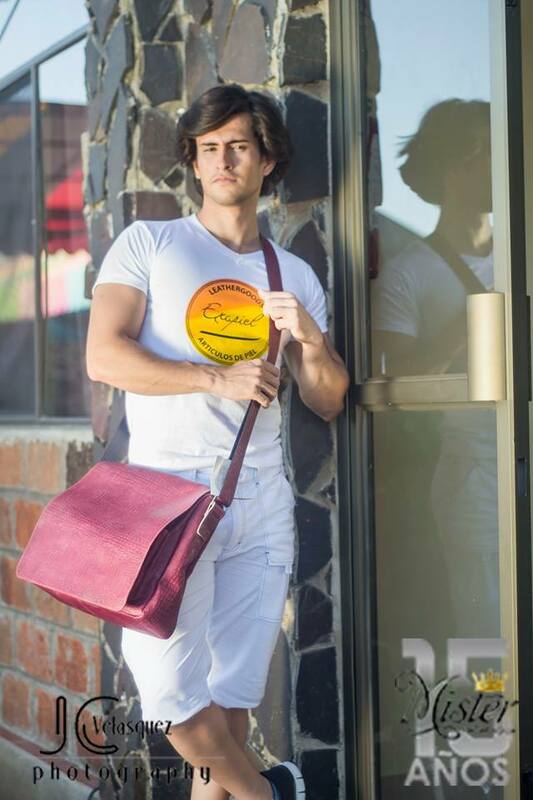 He was a runner-up in the same contest but was elected as Mr Nicaragua after the original winner Austin Canda was involved in a traffic accident and assualting of a child and traffic police.